The Proscenium is a bidirectional passive ribbon microphone voiced like traditional ribbons — “full in the low and midrange,” according to the product manual, for use in distant-miking in classical music applications. It’s intentionally designed to have that old-school, ribbon response like an RCA 44. Unlike most historical ribbon microphones, the Proscenium is a good deal less fragile, yet more sensitive (meaning, has higher audio output) than traditional designs. 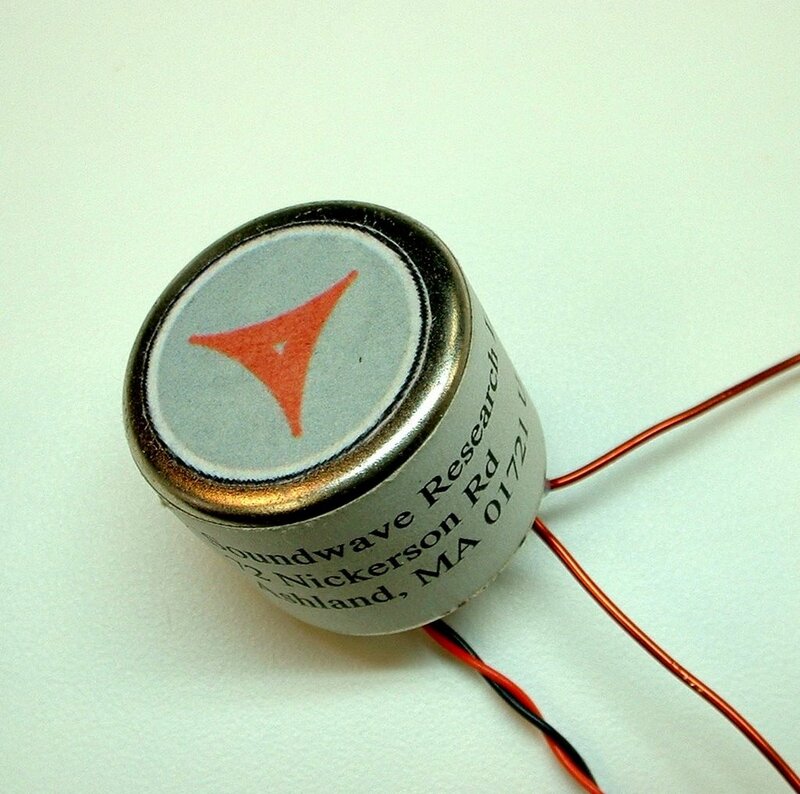 This is a result of several innovations developed by Crowley and Tripp, as well as a ribbon motor and circuit design that minimize signal loss between the transducer and the output. 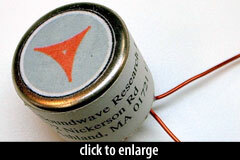 The output transformer in the Proscenium, as in all the Crowley and Tripp microphones, was a low-noise, high-efficiency, shielded design tuned specifically to complement the microphone’s tone. All Crowley and Tripp microphones were built by hand in the USA, at Soundwave Research Laboratories’ Ashland, MA facility. The product line was sold to Shure in 2009, and the Crowley and Tripp microphone line was officially retired on June 24, 2009. As of this writing, Shure has not announced plans to re-release the Proscenium microphone.